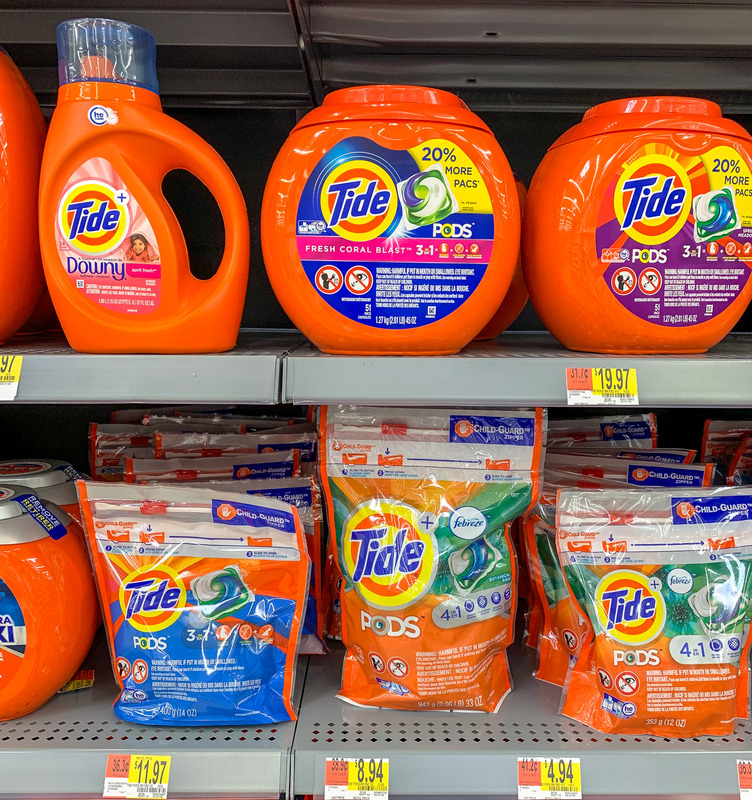 If you missed the high-value $3 off Tide PODS printable coupon last week, I’ve got fantastic news… IT’S BACK!!! AND there’s also a $3 off Tide Detergent printable coupon available with it now! Both coupons can only be printed through 2/2/19, so don’t wait — print them now. Who knows when we’ll see them again! 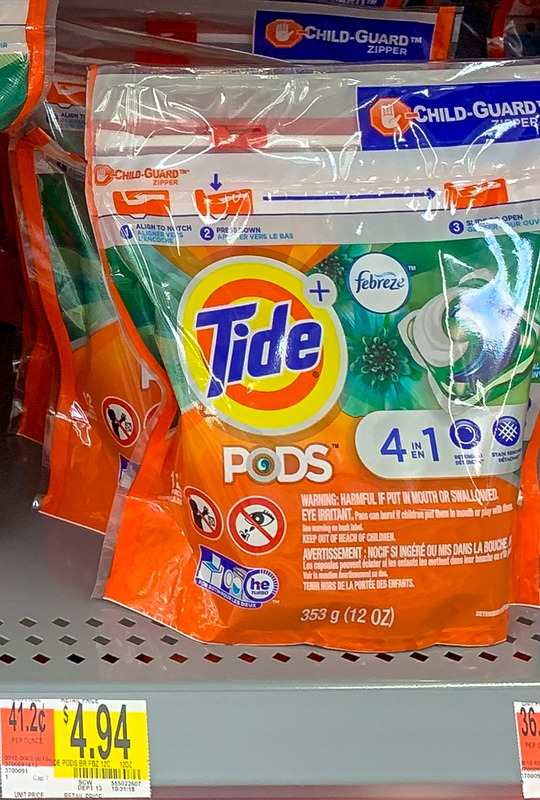 If Tide PODS are your detergent of choice, you can pick up the smaller 12 to 16-ct. packages for just $1.94 after coupon. That works out to as low as $0.13 per load, which is a TOTAL STEAL! My preferred Tide PODS are the 4-in-1 OXI variety, which unfortunately does not come in the smaller packages. 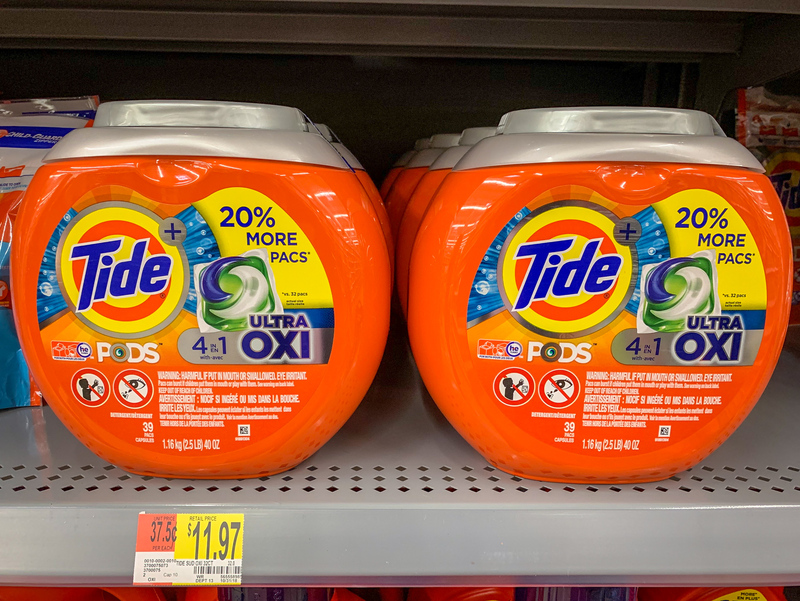 However, Walmart does have a special 20% more pacs container right now that makes for a very good deal on this premium detergent! 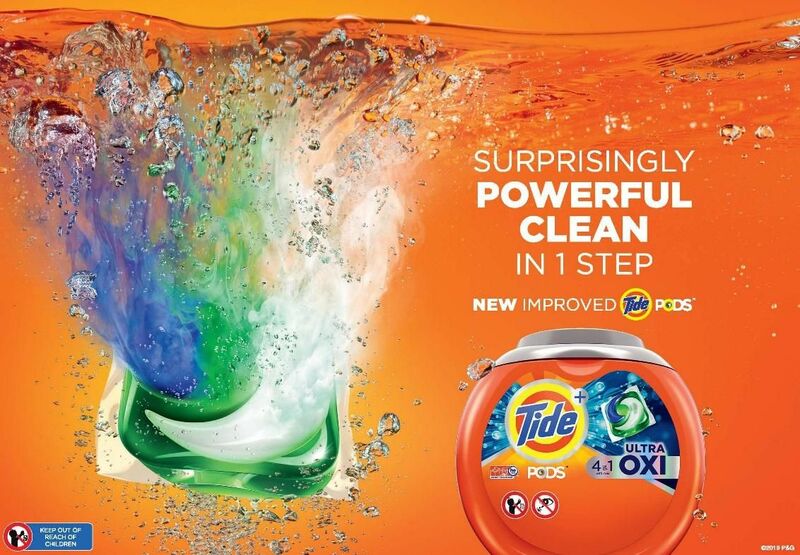 Tide PODS Ultra OXI are my very favorite because they catch all of the stains that I often miss when doing laundry for seven. I can barely keep up, let alone check for stains on each and every item of clothing! If Tide Liquid Detergent is more your style, you can also get some fantastic pricing on it this week, too. The 40-oz. bottles are just $2.24 after the Tide Detergent printable coupon! 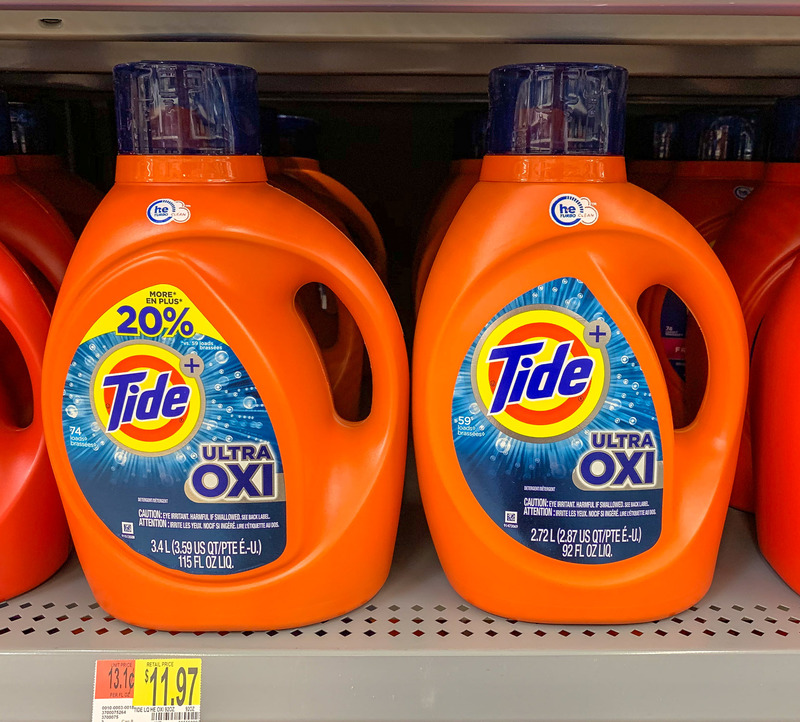 And there’s also a 20% more Tide Liquid Detergent Ultra OXI bottle available! As you can see, if you’re really trying to stretch your budget, measuring out your own liquid detergent is by far the best option! Previous Post: « Kindle eBooks Spend $20 and Get $5!